Remember when LA Gear came out with the first led sneakers followed by skechers light up shoes the world went crazy. Every kid in america wanted a pair and it’s popularity was through the roof. This explains why in 2016 led shoes have made a comeback. Shoes that light up a the bottom have always been sought out for by teens and kids but today’s sneakers are also styled for adults. They are exceptionally fun to wear to party and concerts and stand out from the crowd. 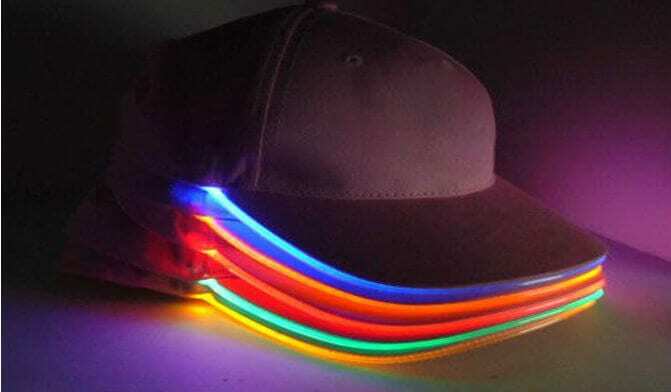 You can see many celebrity instagram pics wearing led products from hats, glasses, sneakers, and more. 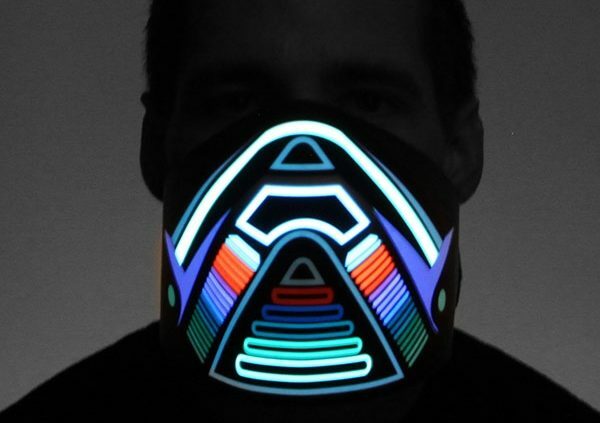 Made popular in the EDM scene and look amazing at a concert! Light up sneakers are back! 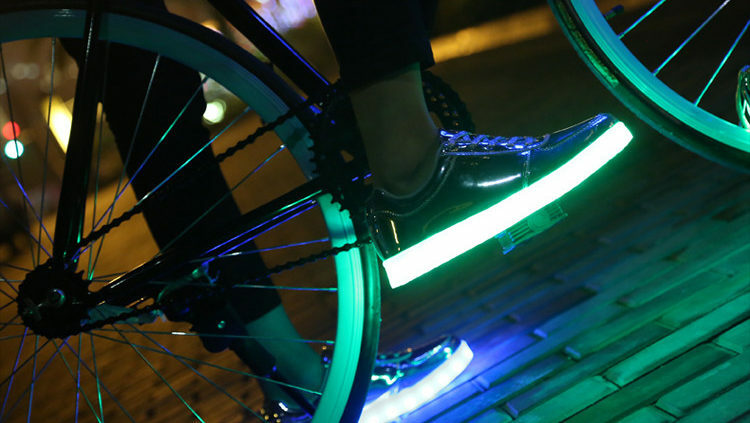 These soles stay lit for up to 6 hours and have different color combinations. Available in gold and platinum colorways also. Next post: What are LED Shoes?